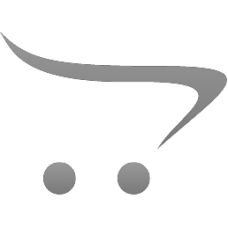 What are Rockkey Software Protection Dongles ? A sort of CPU or smart card based security device, either with USB or LPT interface for PC host connection, providing secured information storage, challenge-response authentication and cryptographic calculation functions, for software licensing, data encryption, software copy protection and software piracy protection. ROCKEY family productis are designed to help soft ware developers to protect their software intellectural property rights through ROCKEY's advanced hardware based protection system thus prevent revenue loss due to software piracy. ROCKEY offers full-range-solution from most cost-effective secure chip device to latest 32bits high performance smart card chip device. The industrial innovative .NET protection dongle, USB Flash disk embedded dongle are also available. 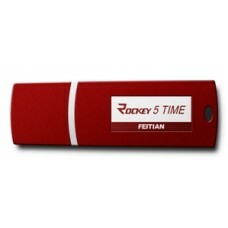 ROCKEY4ND is advanced software protection system that attaches to the USB port of a computer..
ROCKEY5 TIME is a smart card dongle whichprovides a highly secure full-featured software pro..